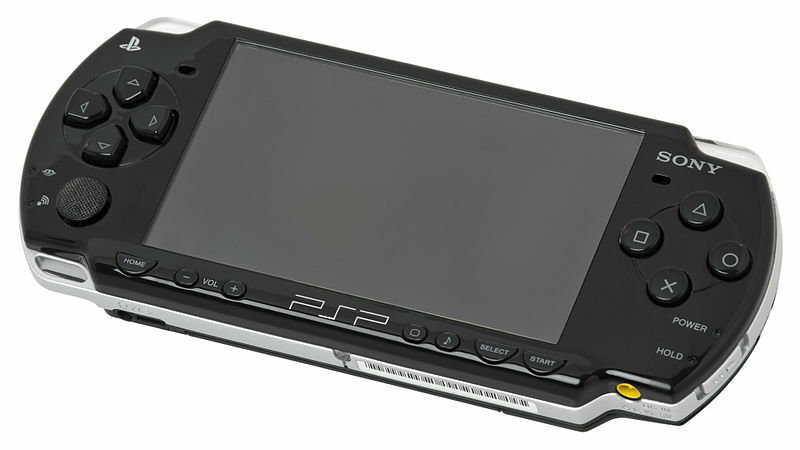 Sega Launched the Playstation Portable to compete with the Nintendo DS. 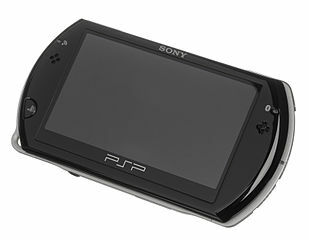 Find the best deals on Sony PSP games at Player's Choice. Player's Choice carries the largest selection of Sony Playstation Portable games on the internet. Sony PSP consoles start at $99.99. 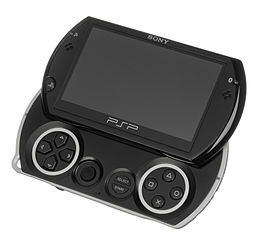 Player's Choice has a large selection of Sony Playstation Portable accessories and games. Check our current stock on Sony Playstation Portable consoles. Looking for that hard to find title. Search or vast inventory. If we are sold out of a game, fill out the form on the specific game page, and we will email you when it comes back in stock.